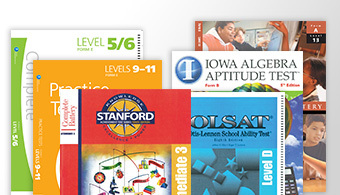 To make things easier for you, we’ve put all Abeka Academy enrollments and info on abeka.com. Now you can find what you need in one place! Look below to see more about this exciting change. Your dashboard is a summary view of your Abeka account and digital products. You’ll have access to enrollments, account information, streaming player, customizable calendar, and more. 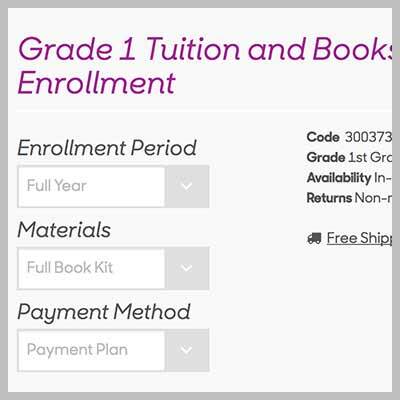 You used to click “Enroll now” and fill out enrollment info before completing your purchase. 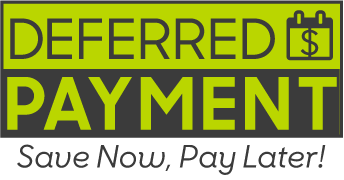 Now you just shop for the enrollment you want, add it to your cart, and check out. Enrolling is much easier than before. Once you’ve purchased your enrollment, you’ll go to your dashboard to finish it. You’ll be walked through step by step, and you can save your progress as you go. 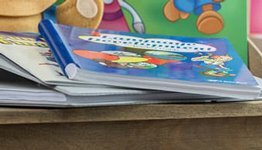 For future visits to Abeka Academy, go to abeka.com or bookmark the links below. Looking for your Account Information Page? It’s now on your dashboard. 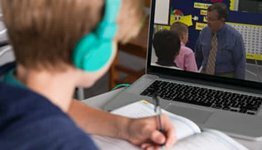 Here’s a link to go straight to your video streaming player for school and homeschool. 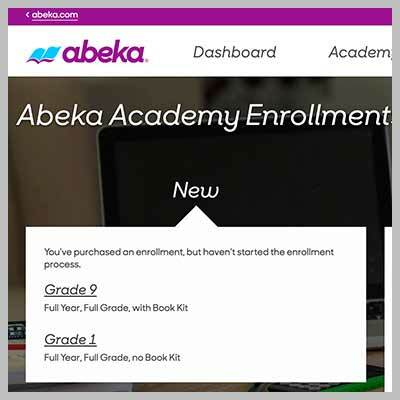 If you’re ready to start a new or returning enrollment, simply shop for your enrollment on abeka.com. Once you’ve purchased an enrollment, go to your dashboard to complete your enrollment quickly & easily.